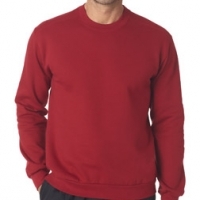 When weather calls for a sweatshirt or a fleece jacket, a logo or company name on your t-shirt or polo shirt may not be suitable attire for the weather conditions. 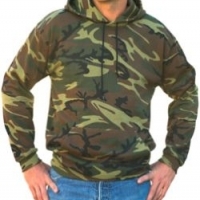 An easy way to solve this problem is to have personalized sweatshirts or embroidered fleece jackets made to match your summer attire. 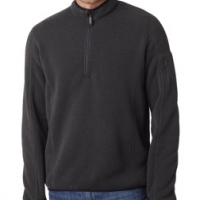 Try our wide assortment of custom embroidered sweatshirts including monogrammed sweatshirts, personalized sweatshirts, custom embroidered fleece jackets, personalized sweatpants, hooded jackets, men's coats, men's jackets, fall jackets, medium weight jackets, etc. 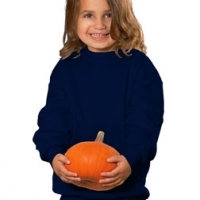 in a variety of colors printed or embroidered with your photo, graphic or company name and logo. 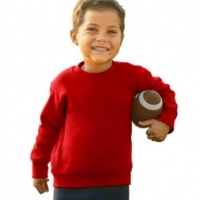 All of our custom embroidered sweatshirts and sweatpants are not listed online so if you do not see the sweatshirt style you are looking for give us a call or email us. 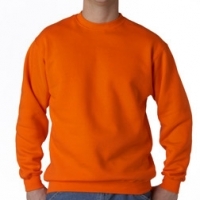 More Custom Embroidered Sweatshirts and Custom Embroidered Sweatpants Coming Soon!